Cars, people and events in this week’s Motoring Milestones includes: Mille Miglia, Vauxhall, Tucker and MG cars. 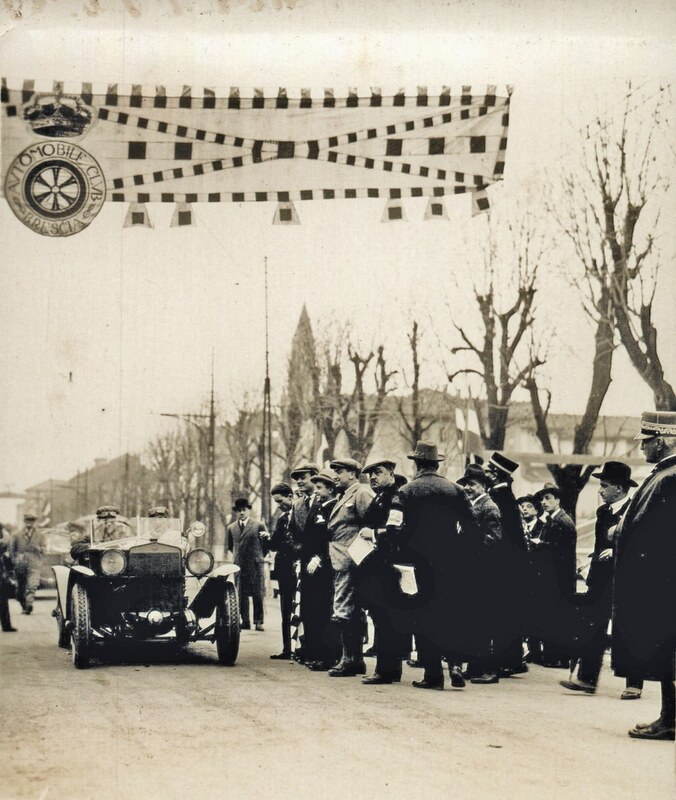 Miglia (Thousand miles) was an open-road endurance race which took place in Italy twenty-four times until to 1957. Thirteen before the war and eleven from 1947.The race was established by the young Contes Aymo Maggi and Franco Mazzotti, apparently in response to their home-town of Brescia ‘losing’ the Italian Grand Prix. Together with a group of wealthy associates a race from Brescia to Rome and back was chosen, a figure-of-eight of roughly 1,500 km – a thousand roman miles. Later races followed twelve other courses. They covered the route from Brescia to Rome and back in 21 hours, 55 minutes, and 16.05 seconds -16 minutes and 5 seconds quicker than the second place car……. The 100,000th Pontiac was produced and presented to Pontiac , Michigan, US, major C L Rockwell [28 March 1927]…….Major Henry O’Neil de Hane Segrave became the first man to break the 200 mph barrier. Driving a 1,000 horsepower Mystery Sunbeam, Segrave averaged 203.79 mph on the course at Daytona Beach, Florida [29 March 1927]. Segrave and his contemporary, British racer Malcolm Campbell, battled for land-speed supremacy throughout the 1920s. Segrave won the most historic victory in the long-standing competition when he broke the 200mph barrier and went on to set many more land-speed records. Between his efforts and Campbell’s, Great Britain dominated the land-speed record books until jet engines usurped supremacy from internal combustion engines. Segrave died in 1930, attempting to set a new water speed record…….. 70 years ago this week, Nanjing Automobile Group Corp. (NAC), a state-owned company was founded as military garage in Jiangsu [27 March 1947]. Its the oldest and currently fourth largest Chinese automobile manufacturer with 16,000 employees and annual production capacity of about 200,000 vehicles. 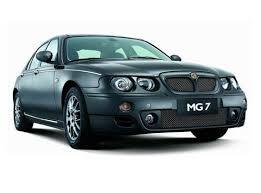 Coincidently also on March 27, 2007 NAC revived MG brand and began production of MG sports cars……. 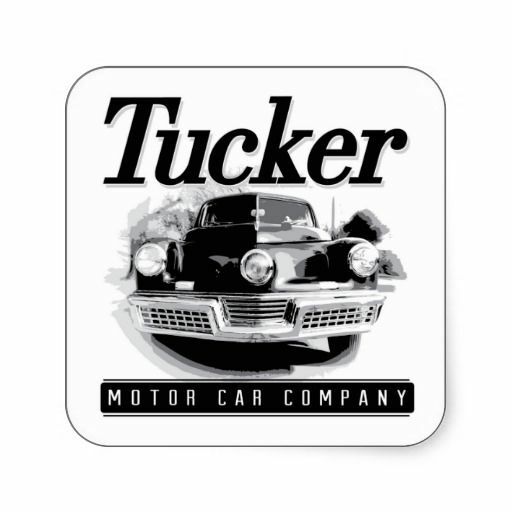 Preston Tucker announced his concept for a new automobile to be named “the Tucker” [30 March 1947]. Having built a reputation as an engineer during WWII when he served as general manager of his company, Ypsilanti Machine & Tool Company, Tucker looked to capitalize on the high demand for cars that post-war conditions offered. 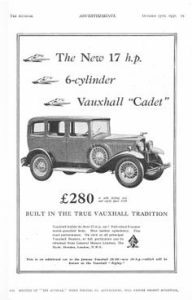 No new car model had been released since 1942, and so the end of the war would bring four years worth of car-buyers back to the market. 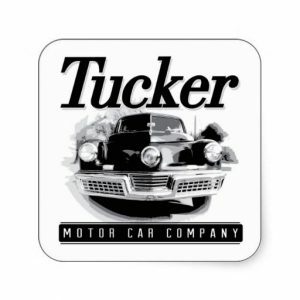 Tucker intended to meet the demand with a revolutionary automobile design. His 1945 plans called for an automobile that would be equipped with a rear-mounted engine as powerful as an aircraft engine, an hydraulic torque converter that would eliminate the necessity of a transmission, two revolving headlights at either side of the car’s fender, one stationary “cyclops” headlight in the middle, and a steering wheel placed in the center of the car and flanked by two passenger seats. However, a series of financial difficulties forced Tucker to tone down his own expectations for the cars. Production costs rose above his projections and investors became more cautious as the Big Three continued their astounding post-war success. To raise money for his project, Tucker sold franchises to individual car dealers who put up $50 in cash for every car they expected to sell during their first two years as a Tucker agent. The deposit was to be applied to the purchase price of the car upon delivery. The SEC objected to Tucker›s strategy on the grounds that he was selling unapproved securities. It was just one intervention in a continuous battle between Tucker and federal regulatory bodies. Tucker loyalists espouse the theory that Tucker was the victim of a conspiracy planned by the Big Three to sabotage independent manufacturers. More likely, though, Tucker was the victim of an unfriendly market and his own recklessness. Unfortunately for his investors, the SEC indicted Tucker before he could begin mass production of his cars. He was acquitted on all counts, but his business was ruined. In the end, only fifty-one Tuckers were produced and none of them were equipped with the technological breakthroughs he promised. Still, the Tucker was a remarkable car for its price tag. Whether as an innovator silenced by the complacent authorities or a charlatan better fit to build visions than cars, Preston Tucker made a personal impact in a post-war industry dominated by faceless goliaths……..50 years ago this week, Mario Andretti and Bruce McLaren teamed in the new Ford Mk. 4 to win the Sebring 12 Hour World Sports Car Championship race [1 April 1967]. Changes to the circuit made the course faster than ever as the winners broke all records, averaging 103.13 mph and covering 1,237.6 miles. Like Daytona, Mike Spence set fastest lap in the Chaparral 2F he shared with Jim Hall, only to retire…… Fred Lorenzen, the first stock car driver to win $100,000 in a single season, retired [2 April 1967].……30 years ago this week, as from 1 April 1987 all cars must have rear seat belts fitted at the point of manufacture in UK……. The United States Government allowed individual states to increase the speed limit on rural roads from 55 mph to 65 mph [2 April 1987]. The move opened the forum for legislation that would, over the next decade, dramatically increase the speed limits observed on our country’s roads. Since 1973, when Richard Nixon set a federal maximum speed limit of 55 mph, no cars were allowed to exceed this speed. After 1987, many states raised maximum speed limits to 75 mph. Nevada and Montana observe a policy of “reasonable speed” wherein drivers are urged to use speed prudently, but are not held to a numerical speed limit. The debate over the safety of increased speed limits rages on. Many hold that increased speed limits translate directly into increased numbers of highway fatalities. Other advocacy groups claim that higher speed limits actually diminish the rate of accidents by thinning out traffic. Both groups use well-presented statistics to bolster their causes……. 20 years ago this week, Jacques Villeneuve dominated the Brazilian Grand Prix at Interlagos, taking his Williams from the pole to set fastest lap an win the event in 1:36:09 [30 March 1997]. Gerhard Berger in his Bennetton started third and finished second behind Villeneuve 4 seconds back. Oliver Panis in the Prost was third 15 seconds back from the winner……….10 years ago this week, the first Chinese-built MG sports cars rolled off the production line in the eastern city of Nanjing [27 March 2007]. State-owned Nanjing Automobile had bought the assets of collapsed UK firm MG Rover in 2005. The MG7 saloon and the MG-TF sports car, priced at between 180,000 and 400,000 yuan ($23,300 – $51,700; £11,800 – £26,300), were launched to the sound of music from the City of Birmingham Symphony Orchestra against a video wall showing shots of Tower Bridge and Buckingham Palace…….269 Mini’s illuminated Blackpool, to set a new Guinness World Record for the longest Mini convoy in the world [28 March 2007]. Owners travelled from as far as Croydon and Cardiff to be part of the historic two-mile route and help raise cash for Comic Relief……Luxury carmaker BMW opened its new 20 million euros ($26,554,000) factory in Chennai, India [30 March 2007]. The factory assembled an array of sporty BMW 3 Series and 5 Series autos targeted at the growing number of young upscale buyers.